Watching Durham Bulls Baseball: Durham Bulls Rosters! About this time of year I’m usually complaining about the lack of information about the Durham Bulls roster. Sometimes we don't know who's going to be coming out the dugout until opening day. 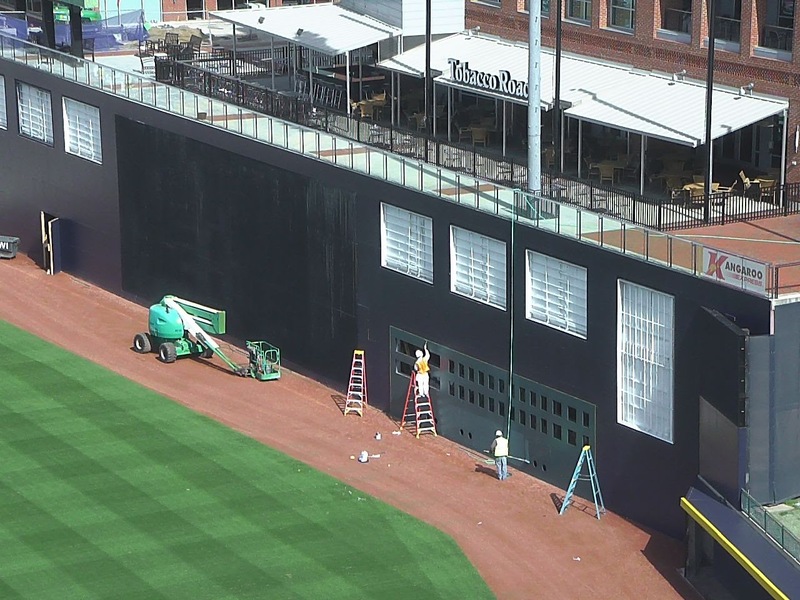 The Durham Bulls have outdone themselves this year and WDBB is really, really appreciative. Most of the information we usually hunt for is in the press release. Then over at their blog they have more with some very nifty infographics. The basic roster link is not yet up-to-date, but I think that's out of the Bulls control. We have a couple of questions (such as who in the world is Enderson Franco or Leonel Santiago?) but that is also typical and is likely depending on the Rays sorting out all their rosters. Not to worry about except for extreme trivia buffs. Great work by the Bulls. This is the best start of the season attention to the baseball that I’ve seen since becoming a Bulls fan. How they managed that along with getting the park ready I can’t imagine. But thank you! So, what about this team? Take a look. I’m a little worried about he depth of experience at catcher, but we’ll put up our own charts soon and see what you guys think. We can even start guessing the opening day lineup. I'll put my guess up soon. Only sure things to start with, to me, will be Kiermaier in center fieldd and Belnome on 1B. The rest?